In November of 2016, the Egyptian Central Bank floated the pound, after the floatation the pound underwent what can only be described as rapid depreciation, whilst inflation rates went through the roof. Today, the economy has managed to reel from the pound’s crash, and the government is trying to move Egypt into a new era of economic prosperity. In a recent speech, President Abdel Fattah El Sisi spoke to the results of Egypt’s economic policy, saying that “The results that have been achieved until now indicate we are on the right path,” which may leave the reader wondering: what is the government doing to elevate economic conditions? What is the ‘right path’? 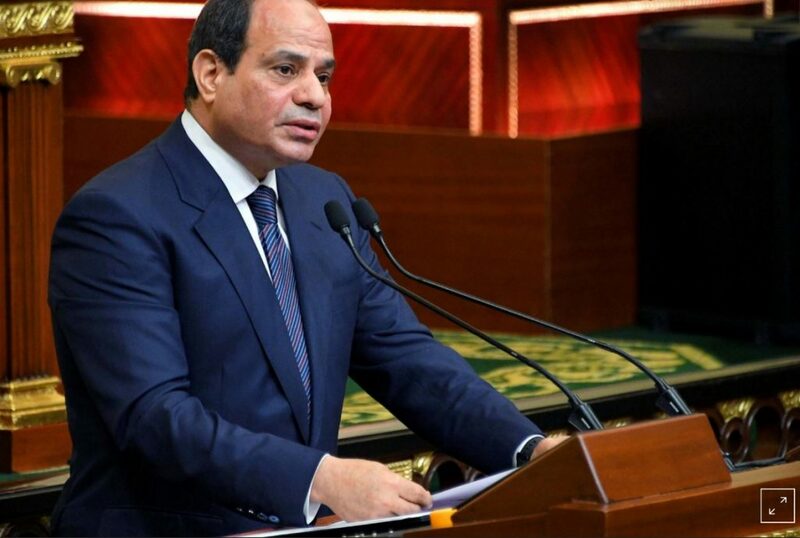 To answer these pressing questions, it is necessary to look towards recent economic policy decisions, as well as the different cabinets President Sisi adopted in both his inaugural term as president, and his renewed term, as well as their respective aims and accomplishments. Sisi’s First Term: new cabinet, new projects In Sisi’s first term in office, he filled two key positions that would ultimately decide the economic direction he would embark on. The first being the Minister of Investment, at a time when people were anxious to invest in a nation with as turbulent economic and political conditions as Egypt, Dalia Khorshid was appointed to restore investors’ faith in Egypt. Then came the appointment of Amr El Garhy as Minister of Finance, who would hold the principle position in ensuring that Egypt’s economy would stabilise and begin to grow again. In an effort to reduce the country’s deficit, Mr. El Garhy would begin to cut gas and other subsidies. The process of reducing subsidies granted to gas is still underway, and gas subsidies will be gone by 2019. El Garhy also oversaw the increase of Egypt’s foreign reserves to a record 42.5bn, after he successfully engineered a eurobond sale. Ms. Khorshid oversaw a number of investment opportunities before her role was eventually taken on by Dr. Sahar Nasr in January. Another key element in Sisi’s first term in office was Minister of Education Tarek Shawki, who oversaw the construction of 24,664 classrooms worth LE 4.6 bn. Shawki also sought to overhaul the current educational system. These efforts are an indicator that the government considers human capital a priority.